? This Lumia 925 Battery Door includes the following components: Battery Door, Wireless Charging Sensor Flex Cable Ribbon, Camera Flash and Camera lens.
? The Nokia Lumia 925 Battery Cover does NOT include any side buttons like volume button or power button.
? 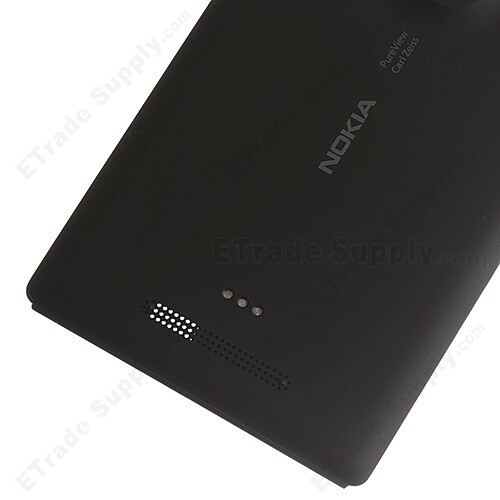 This Lumia 925 Battery Back Cover is printed with a PureView Carl Zeiss Lens Logo and a NOKIA Logo.
? 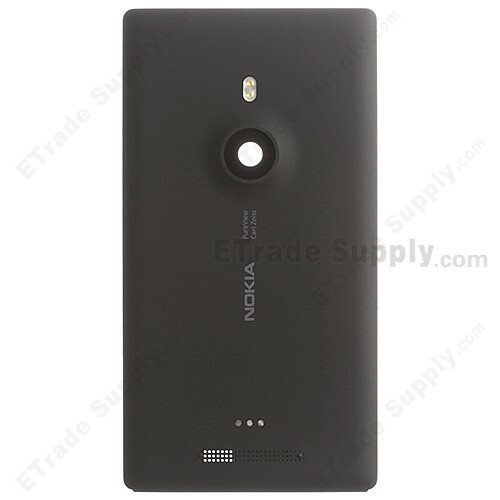 The Nokia Lumia 928 Back Battery Door is available in Black or White.
? Please make sure to choose the right color before placing an order.